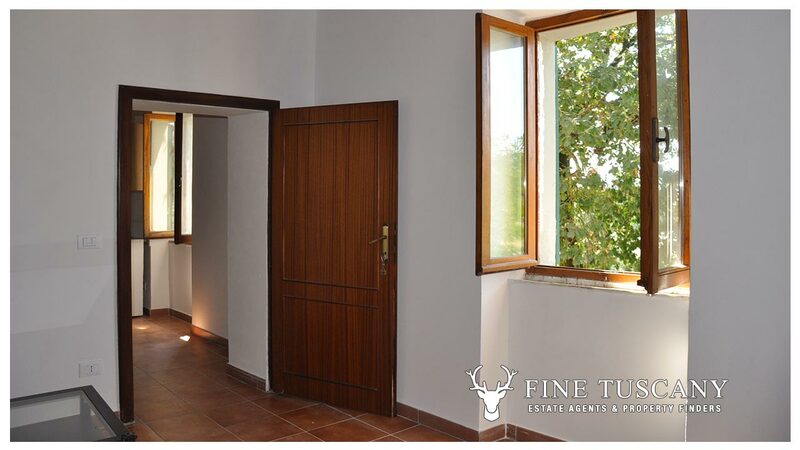 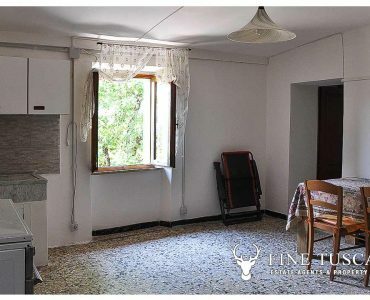 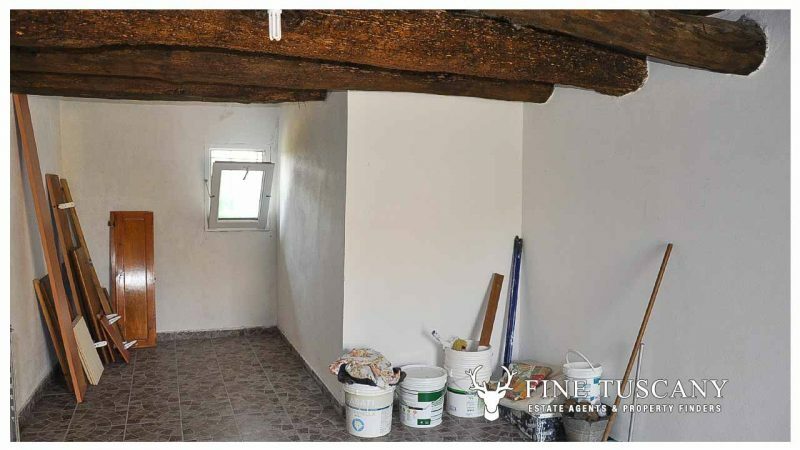 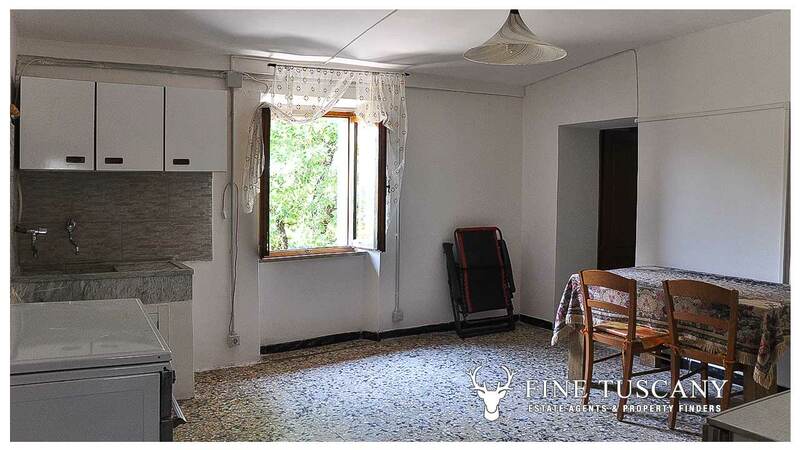 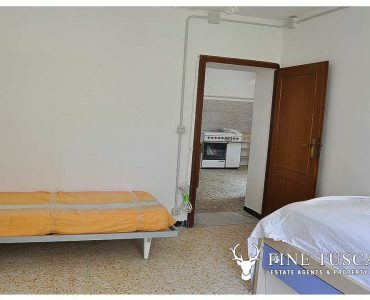 House for sale in Chiusdino, Siena, Tuscany	Chiusdino, Province of Siena. 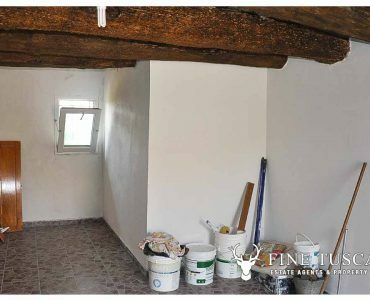 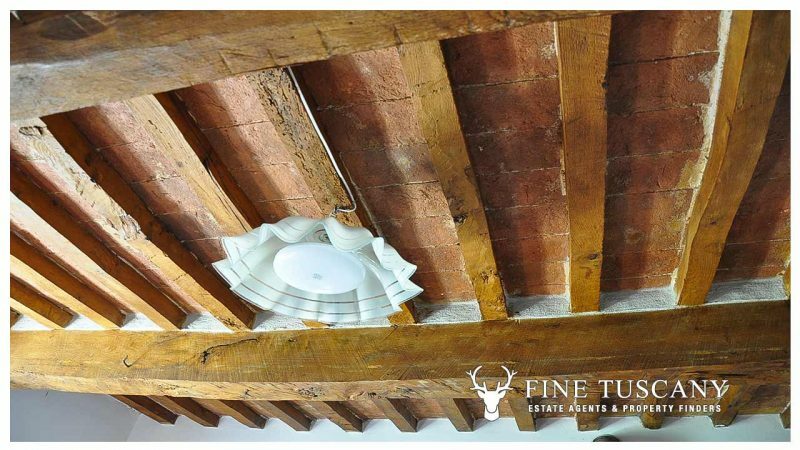 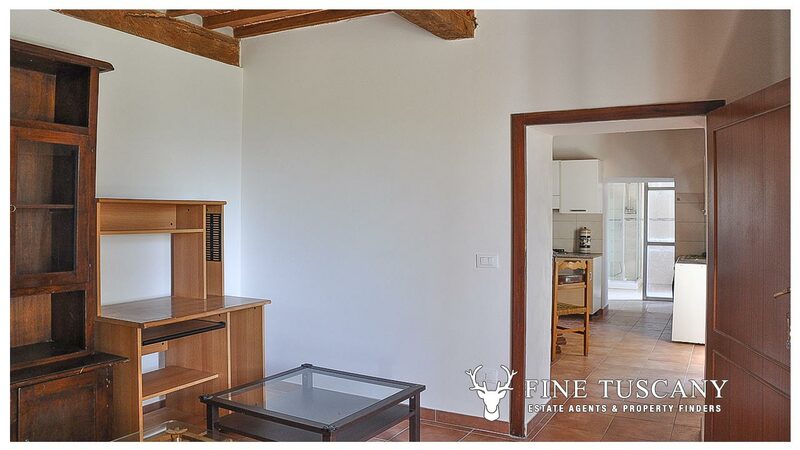 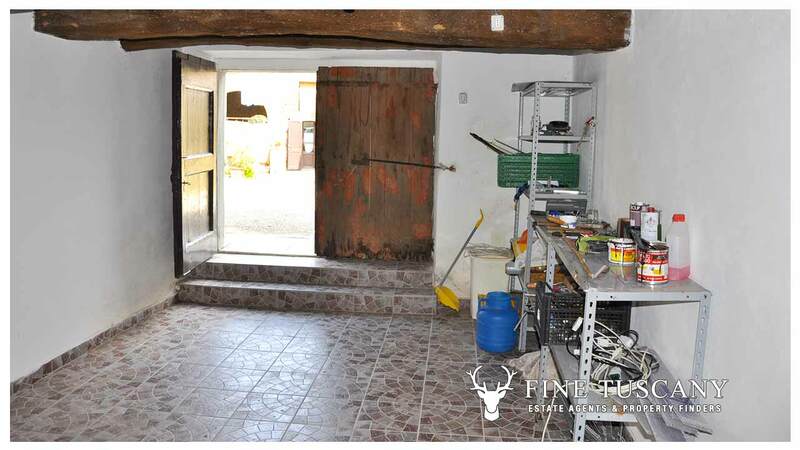 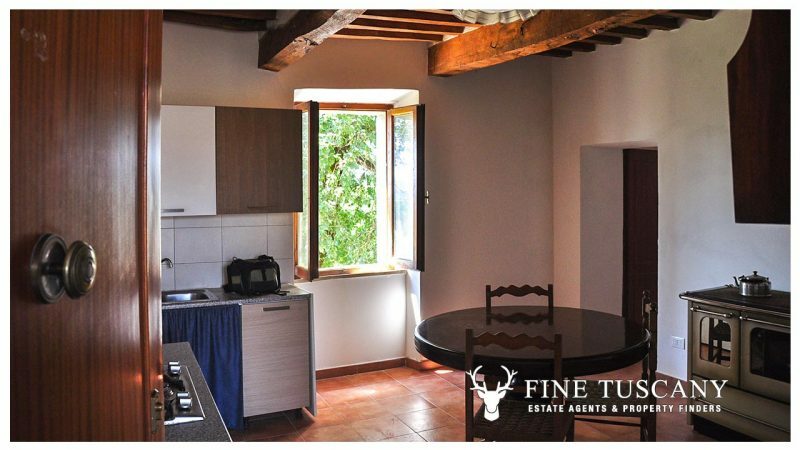 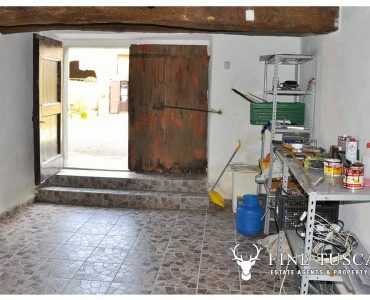 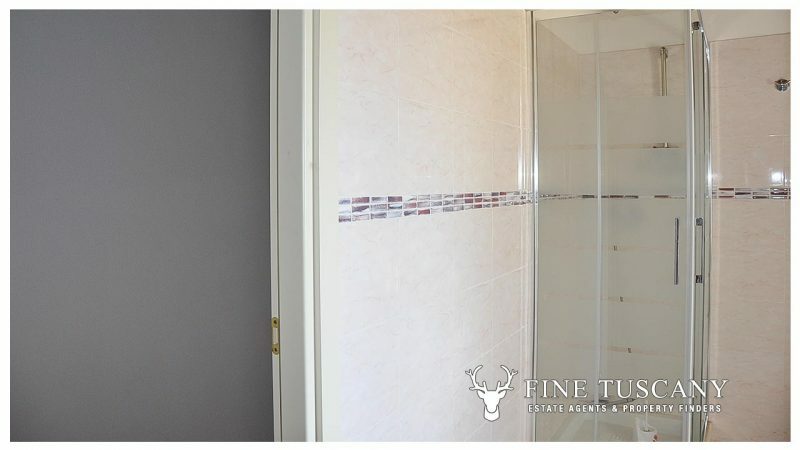 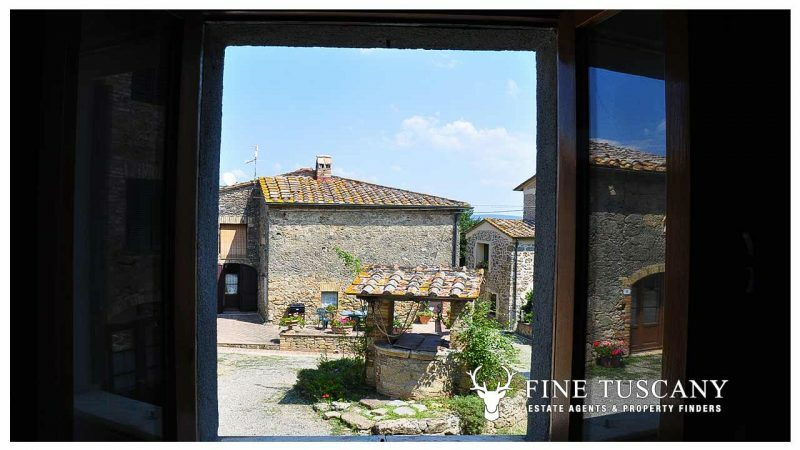 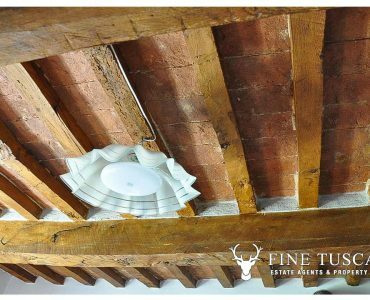 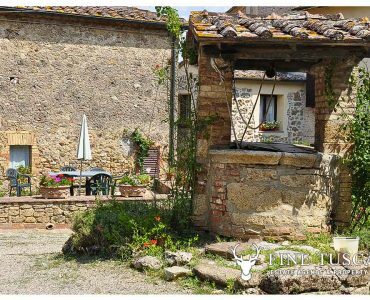 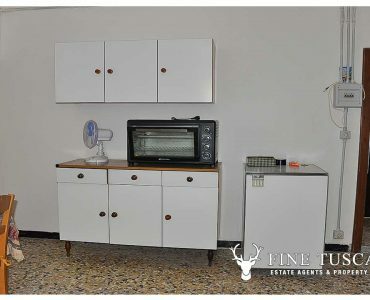 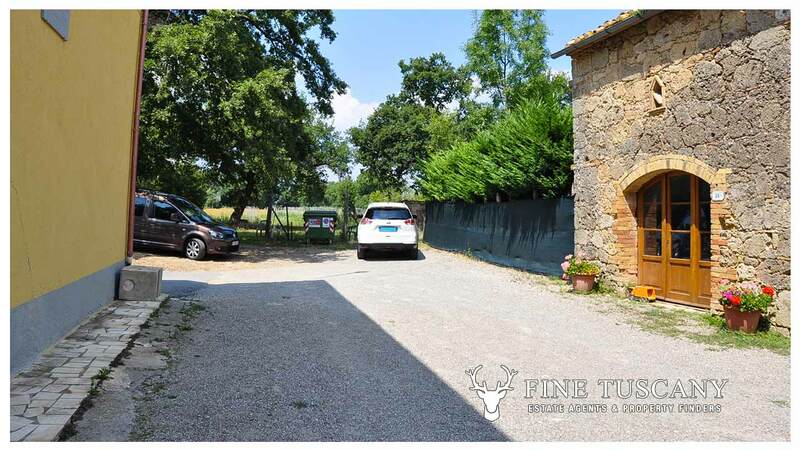 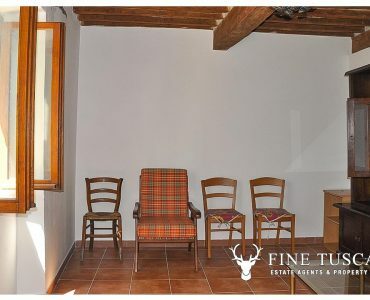 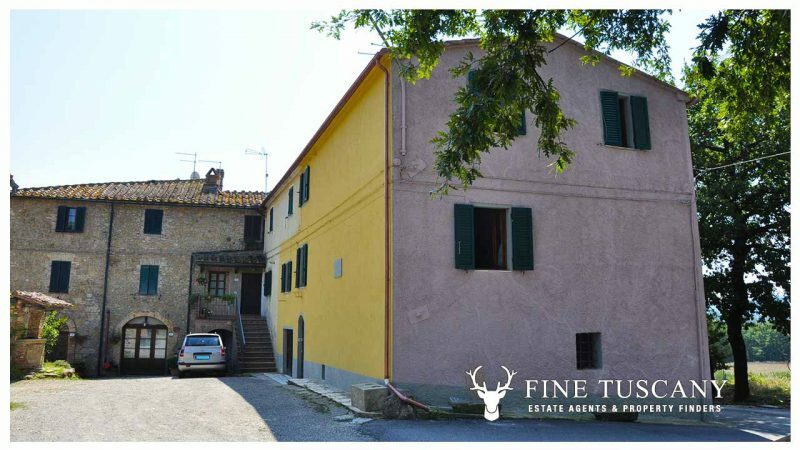 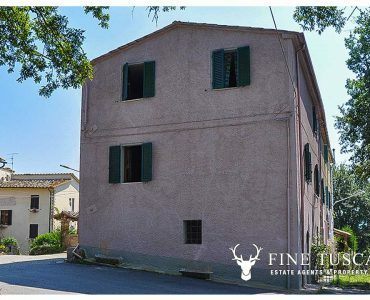 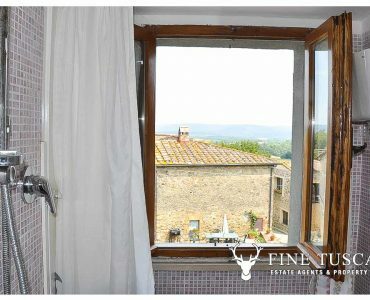 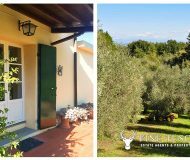 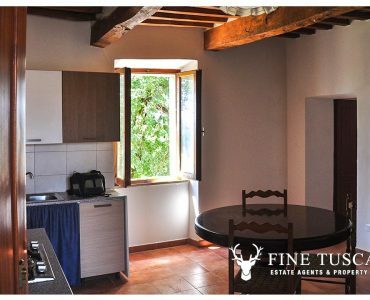 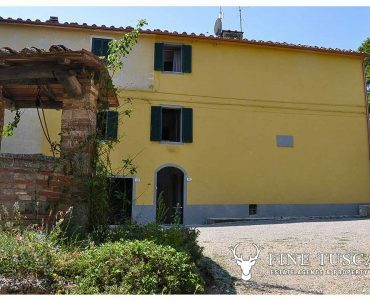 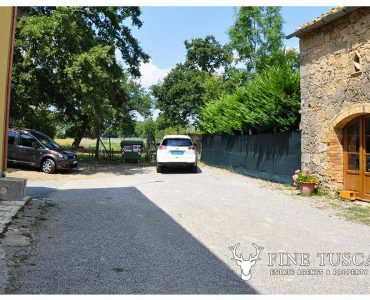 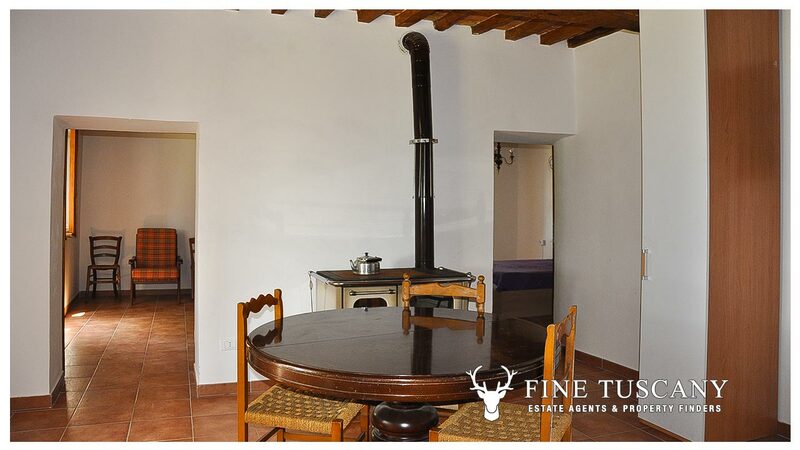 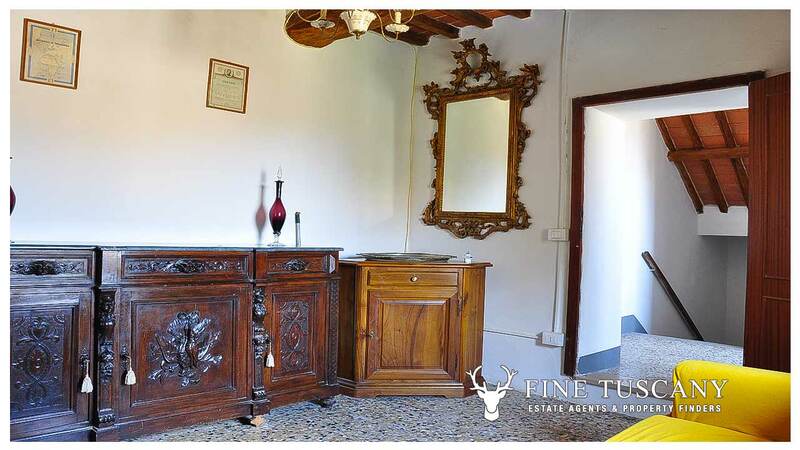 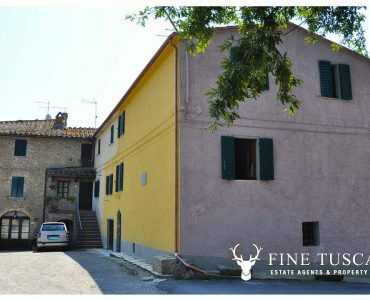 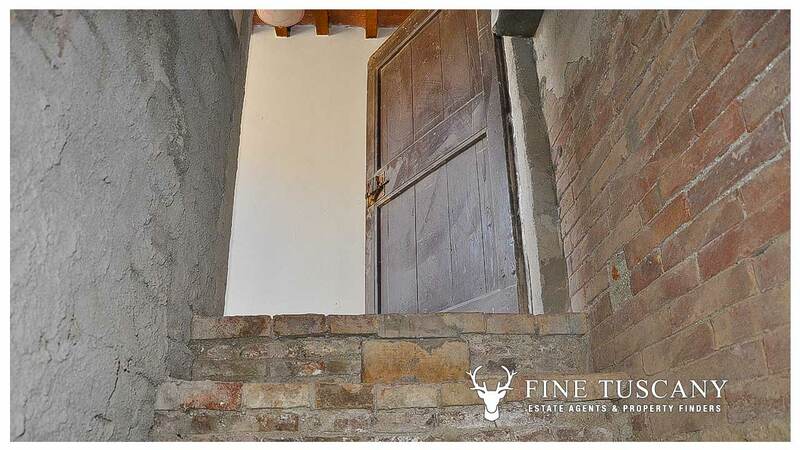 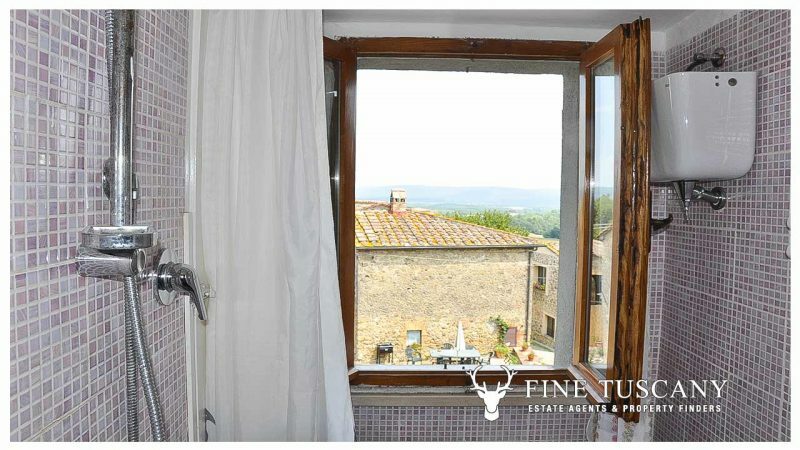 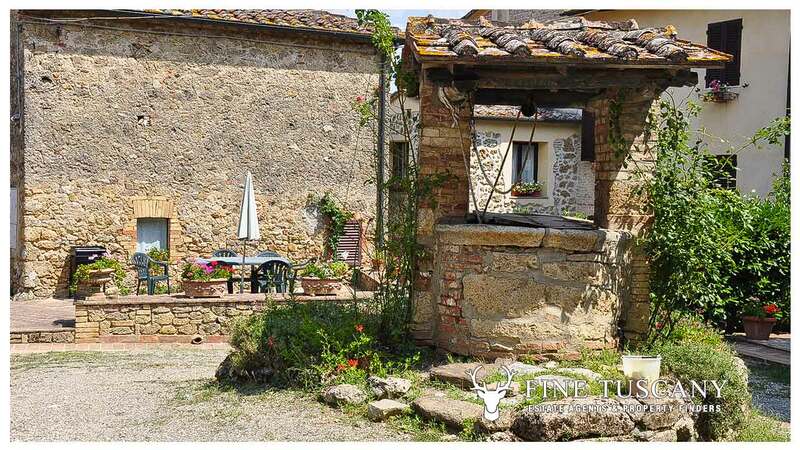 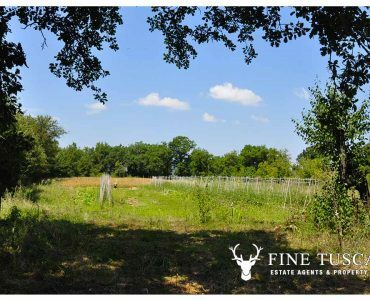 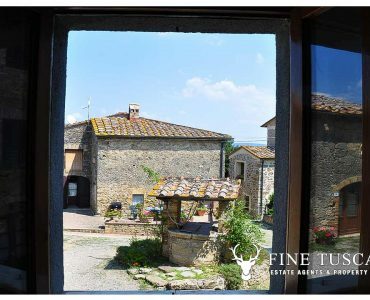 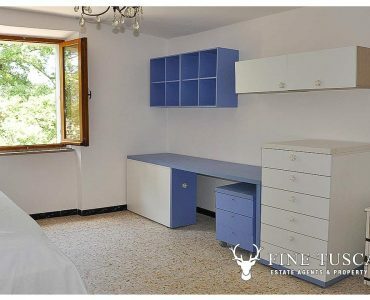 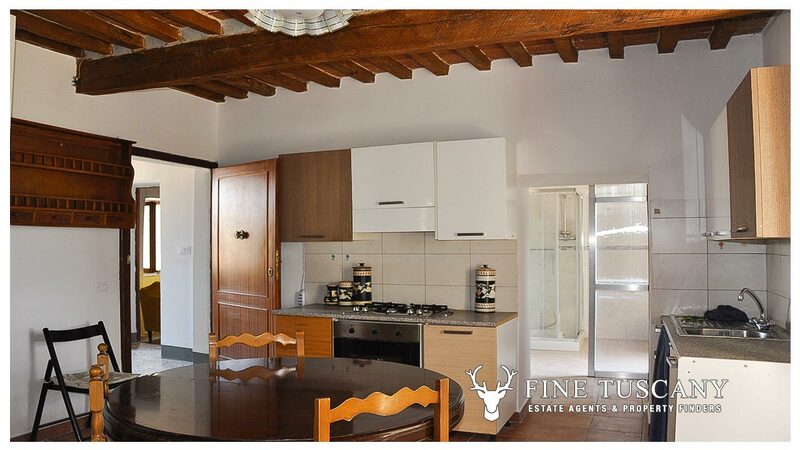 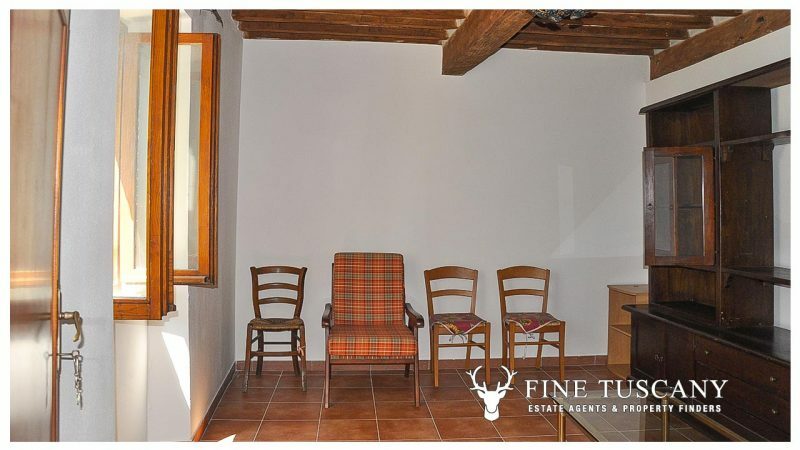 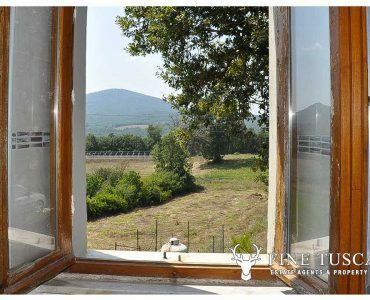 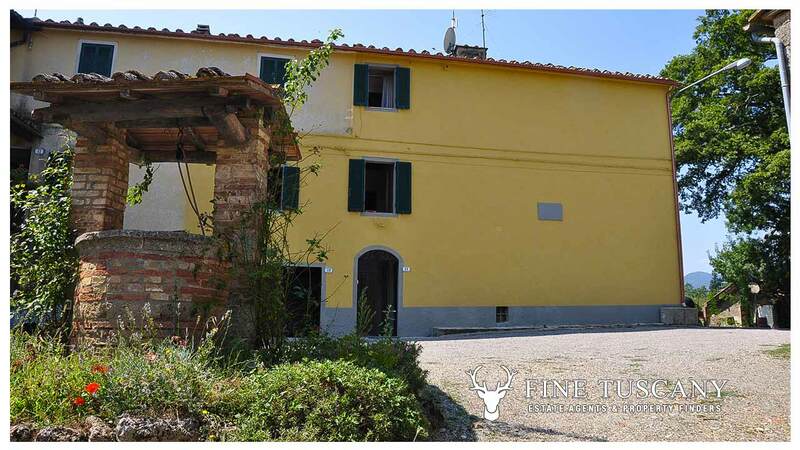 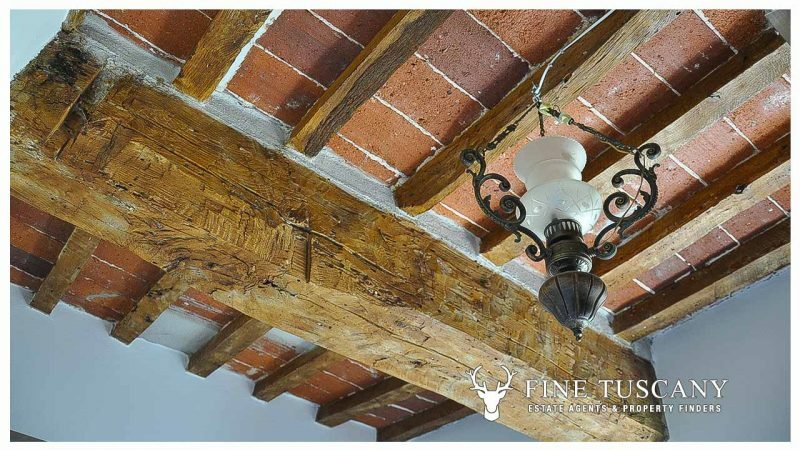 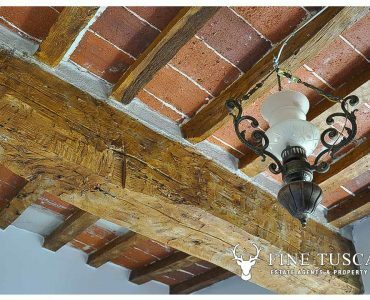 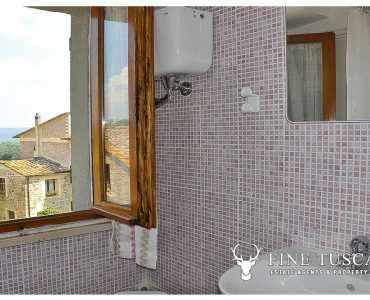 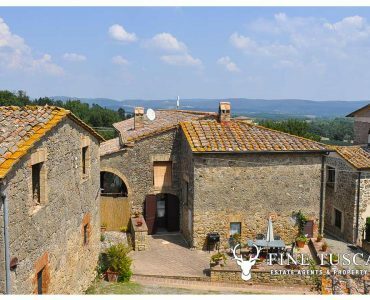 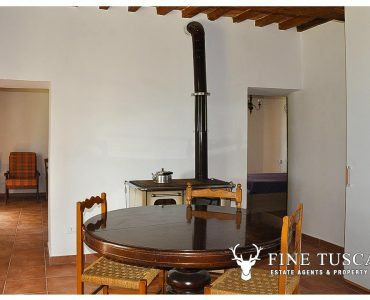 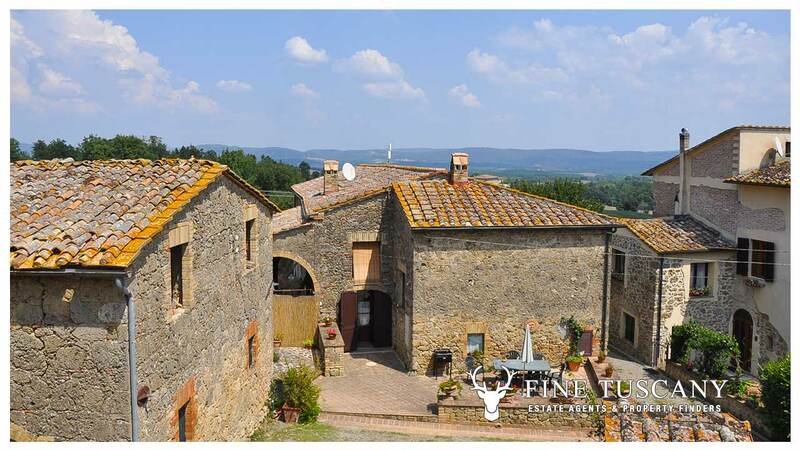 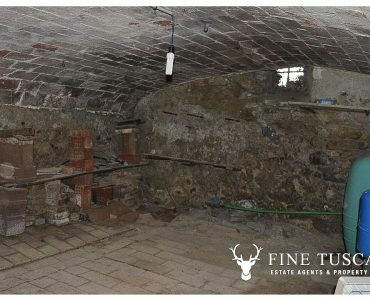 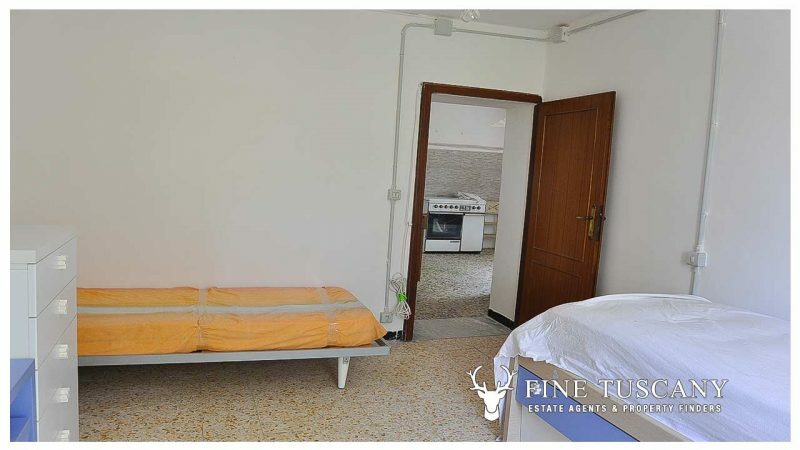 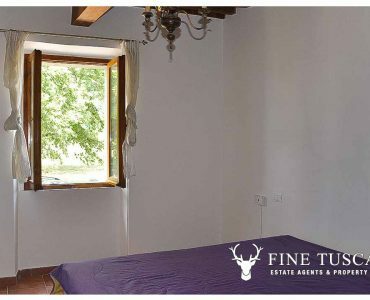 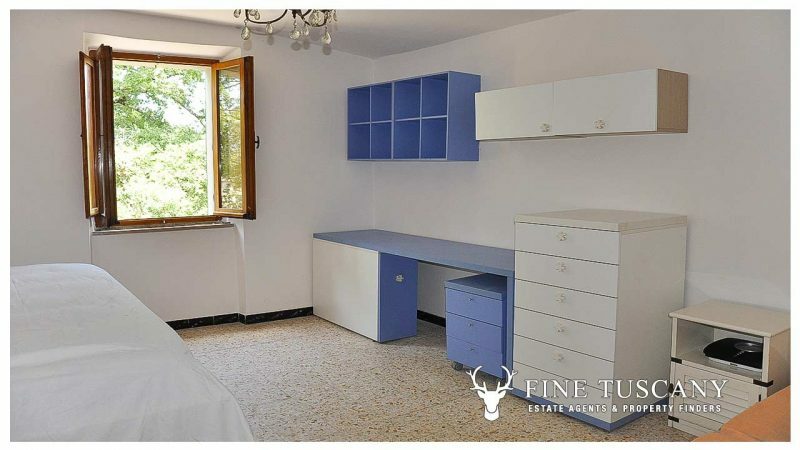 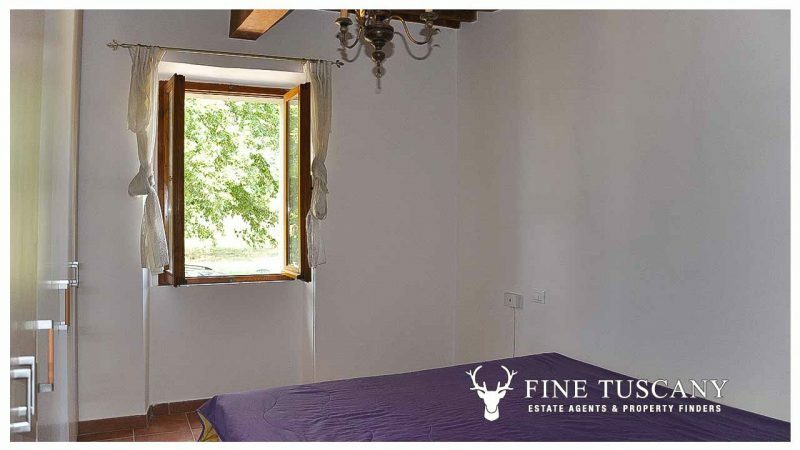 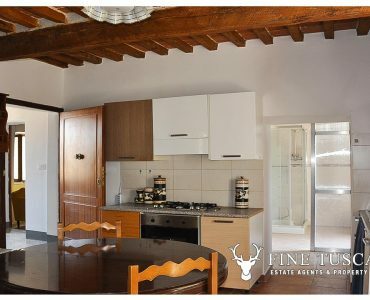 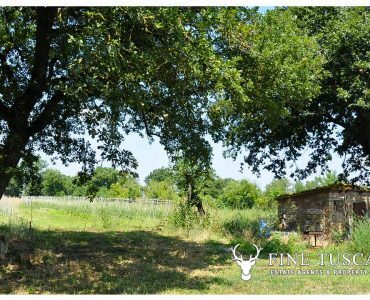 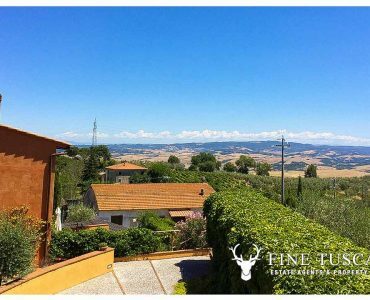 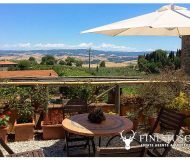 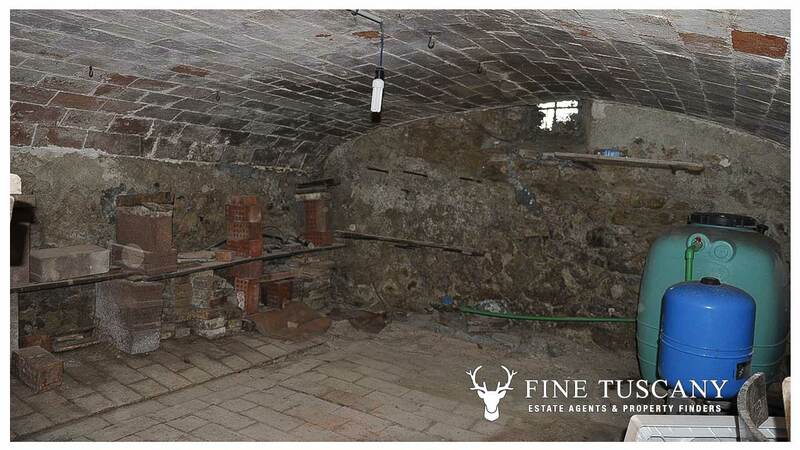 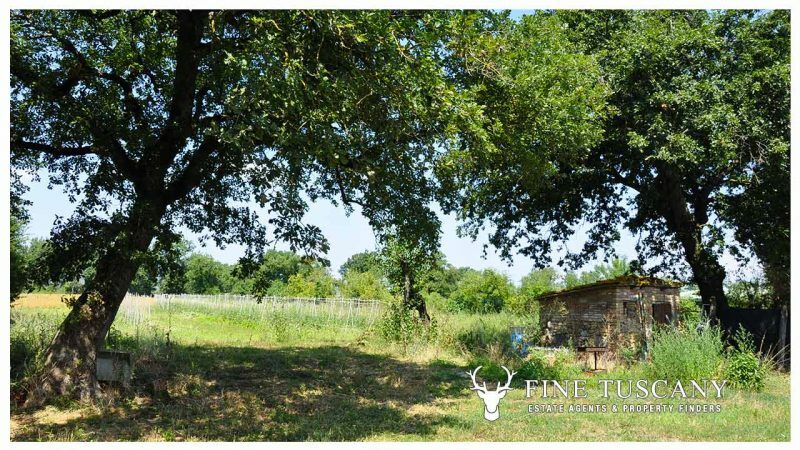 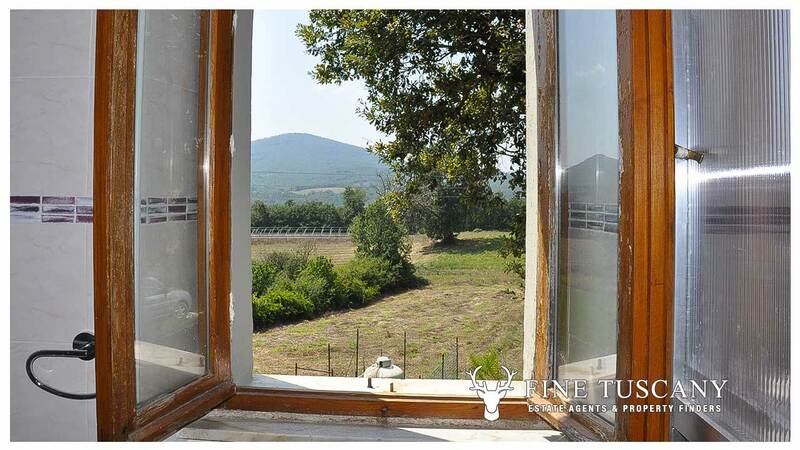 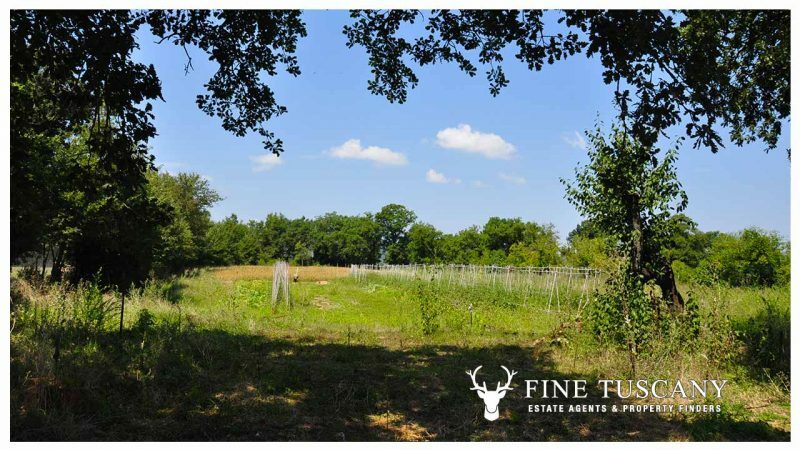 This 4 bedroom house for sale in Chiusdino, a small village in the province of Siena, offers characterful accommodation with beautiful views over the Tuscan countryside. 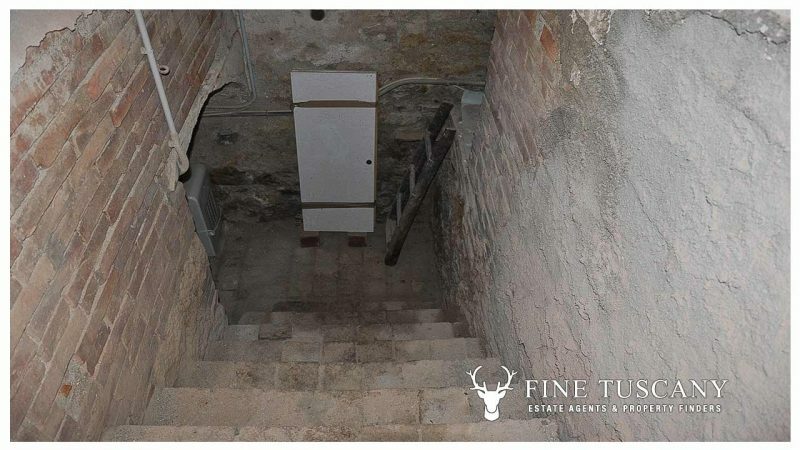 The property is on four floors: basement, ground floor, first floor and second floor. 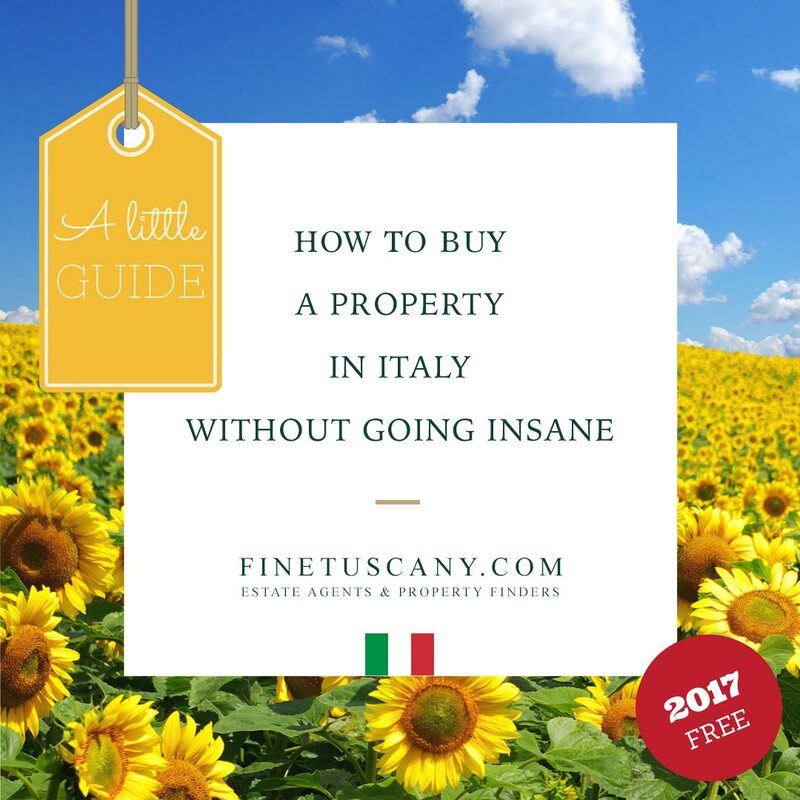 The property also comprises a private garage, a private garden, and some private land where, potentially, one could install a large swimming pool. 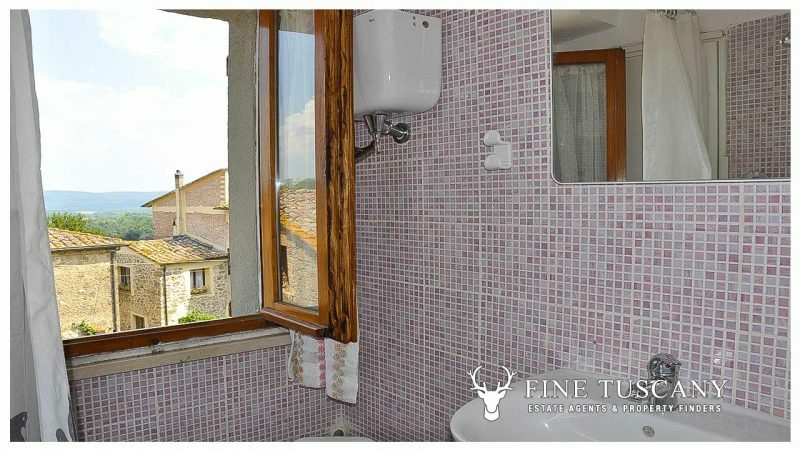 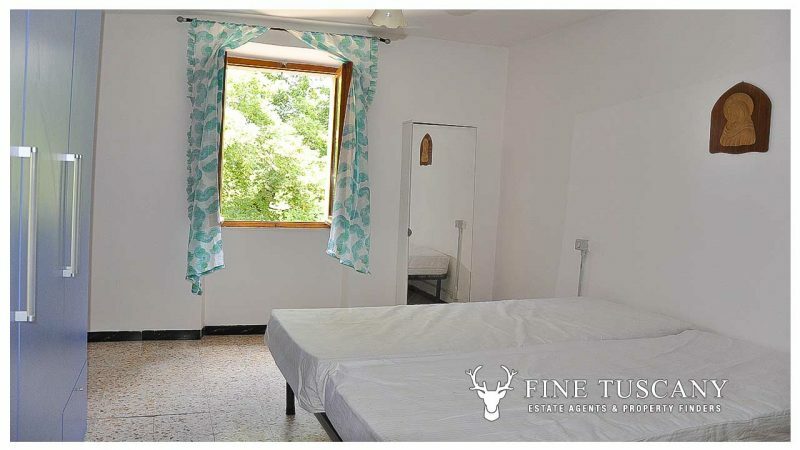 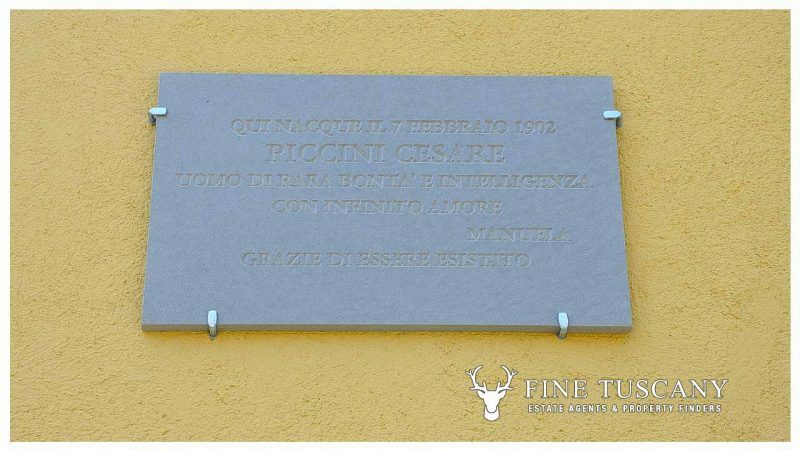 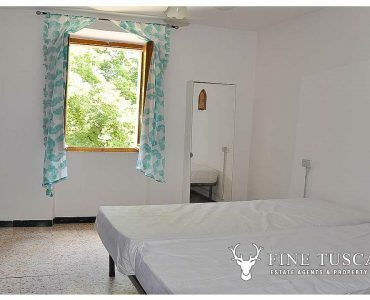 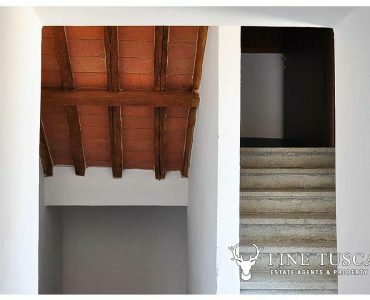 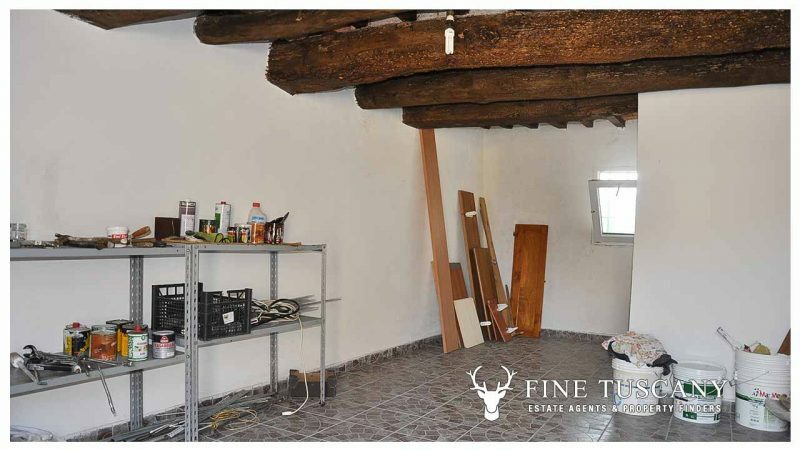 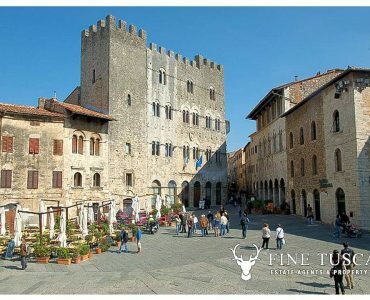 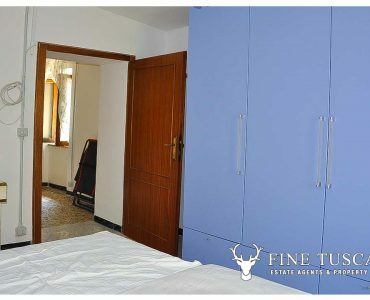 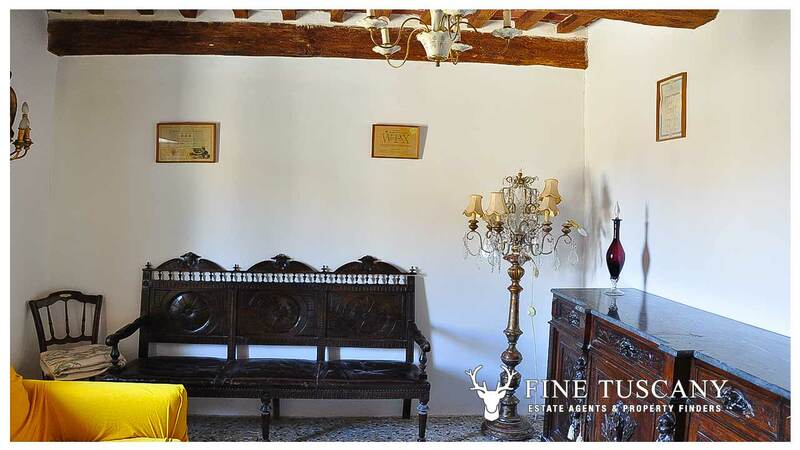 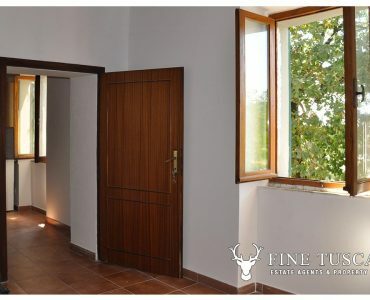 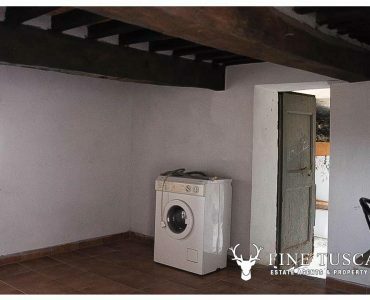 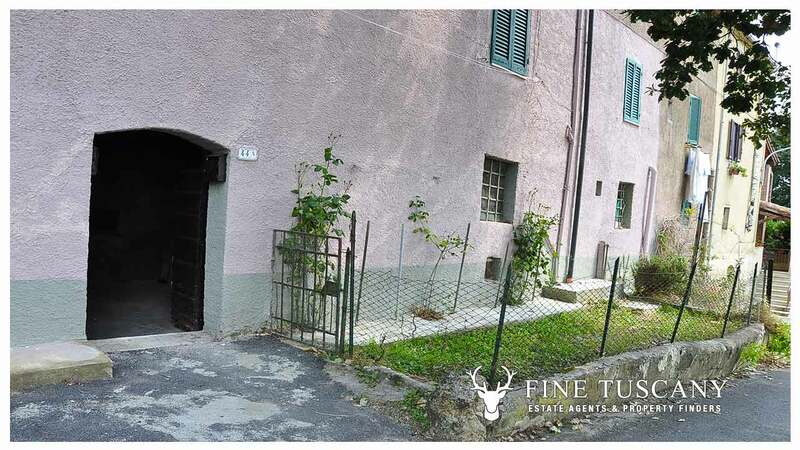 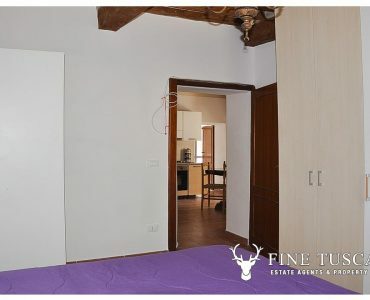 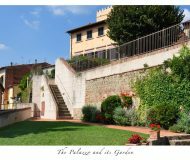 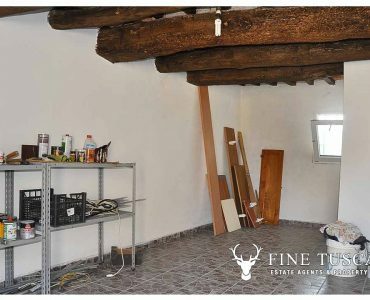 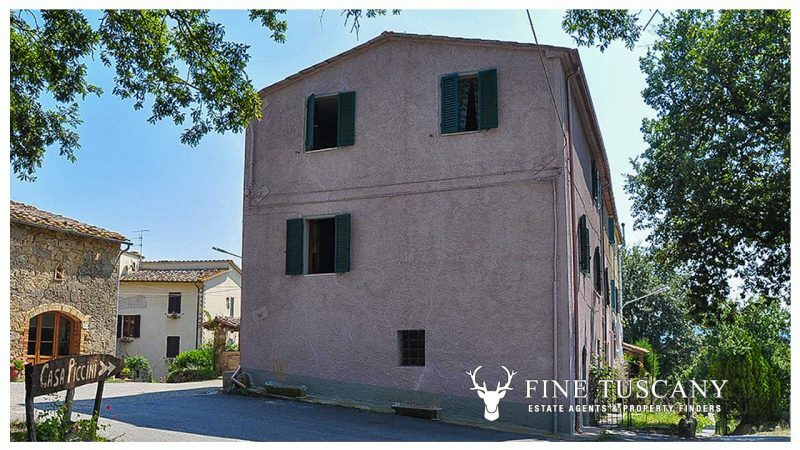 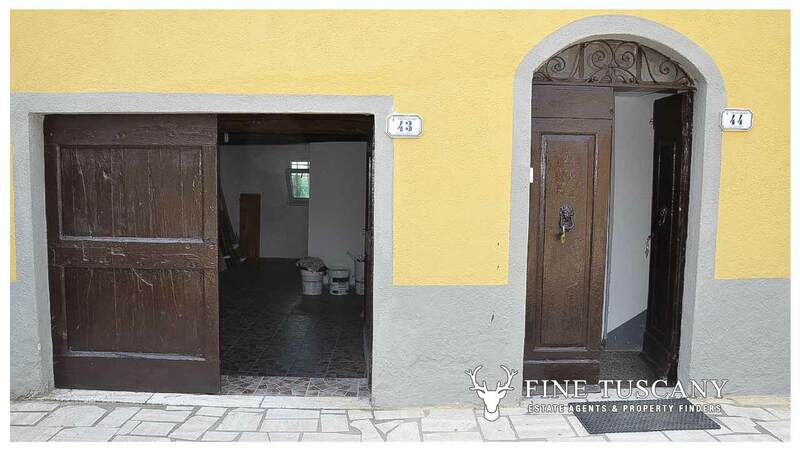 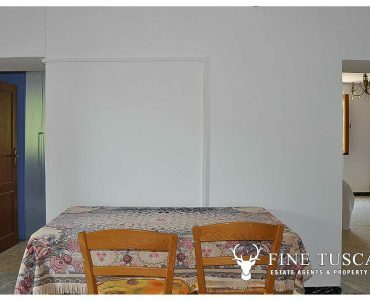 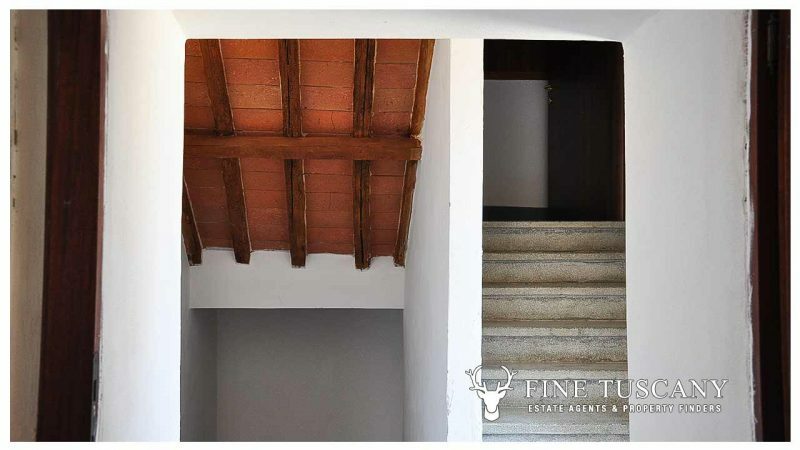 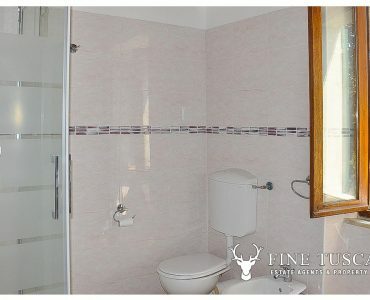 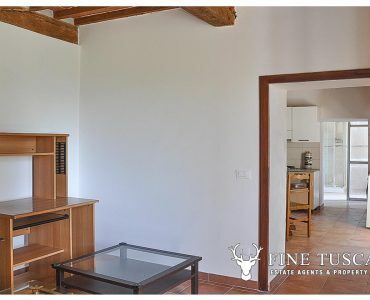 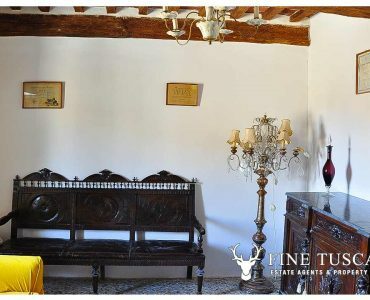 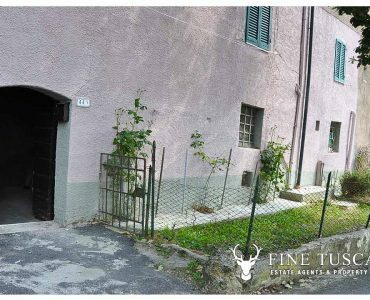 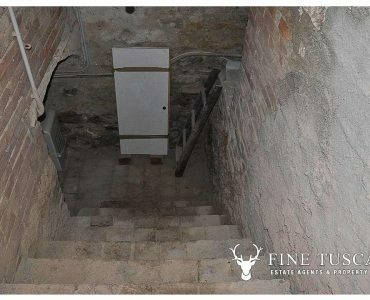 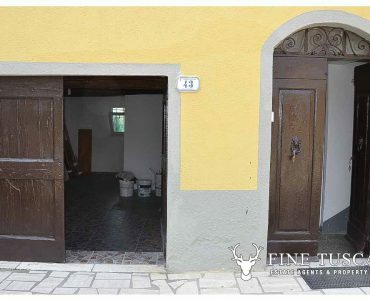 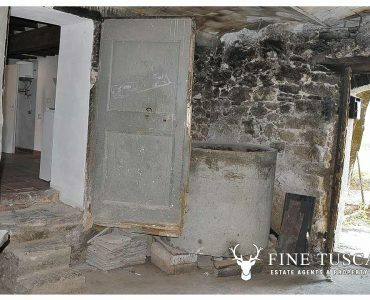 There are about 50 photos of the house in the picture section above, please feel free to go through them to better appreciate this charming Tuscan property. 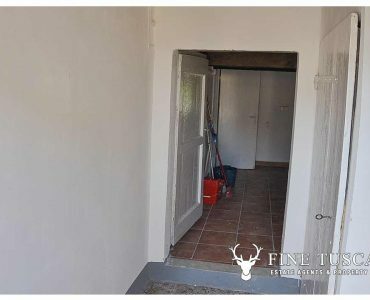 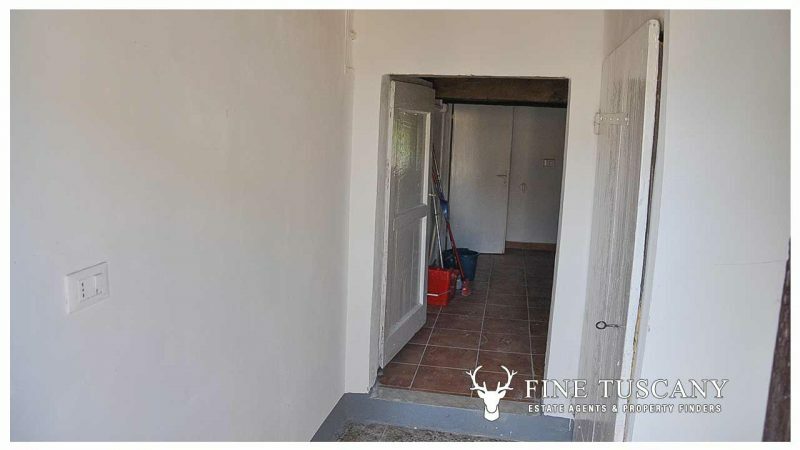 The floor plan of the house instead is in the thumbnail below as you scroll this page. 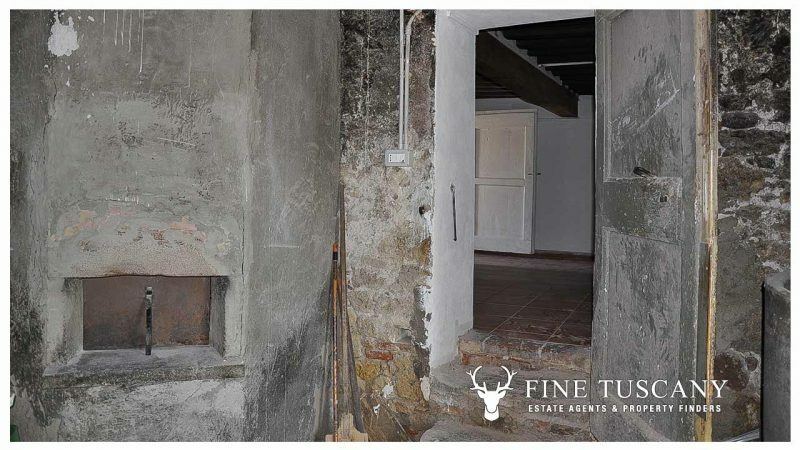 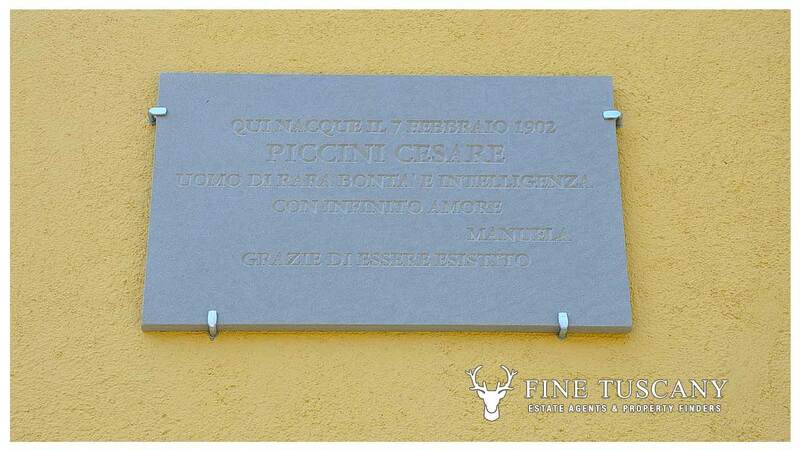 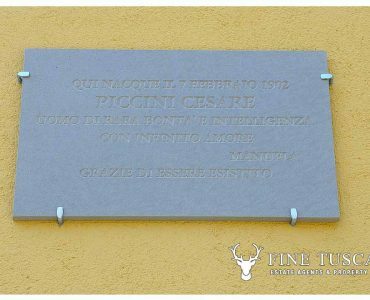 Address: Piazza del Plebiscito, 2 53012 Chiusdino . 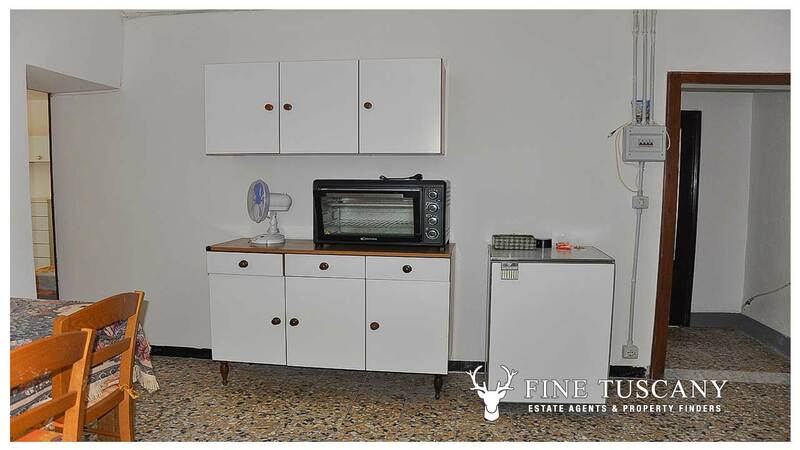 Tel: +39 0577 751055 Fax: +39 0577 750221 . 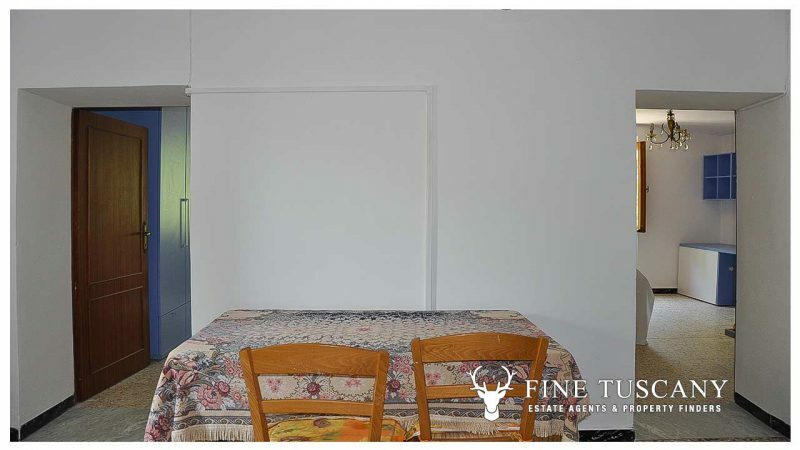 By appointment through the selling agent. 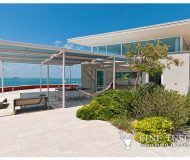 Please use our ‘CONTACT AGENT’ form on this page. 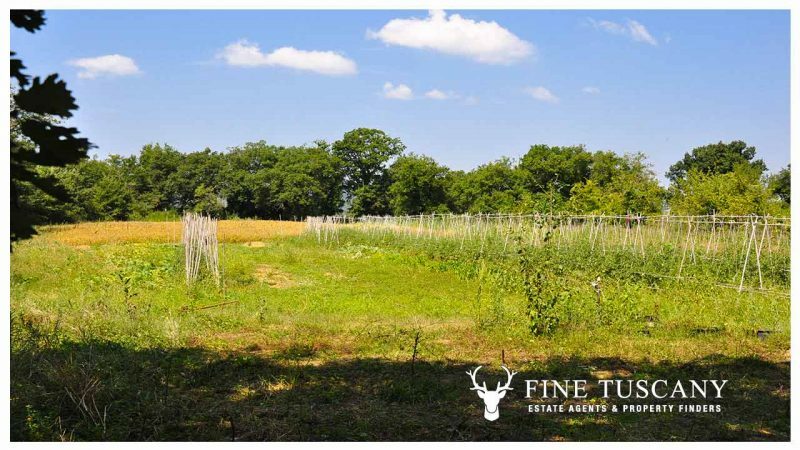 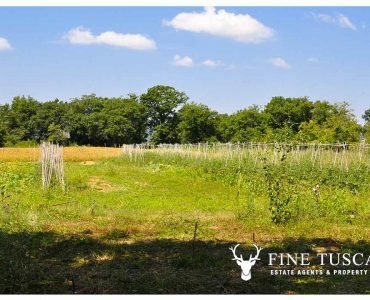 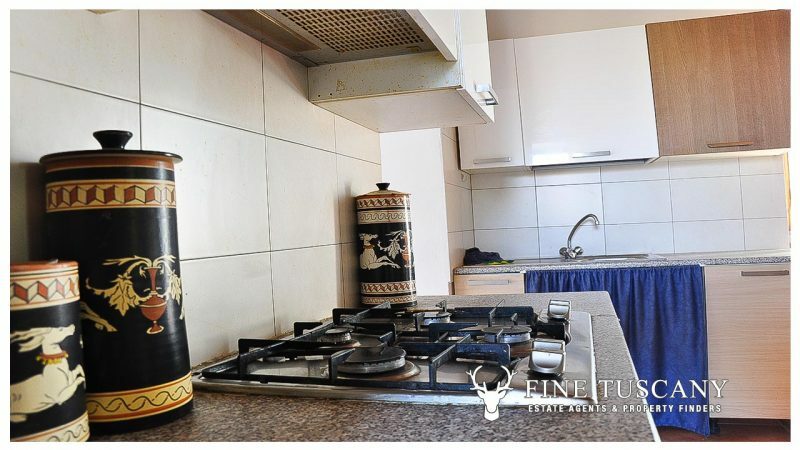 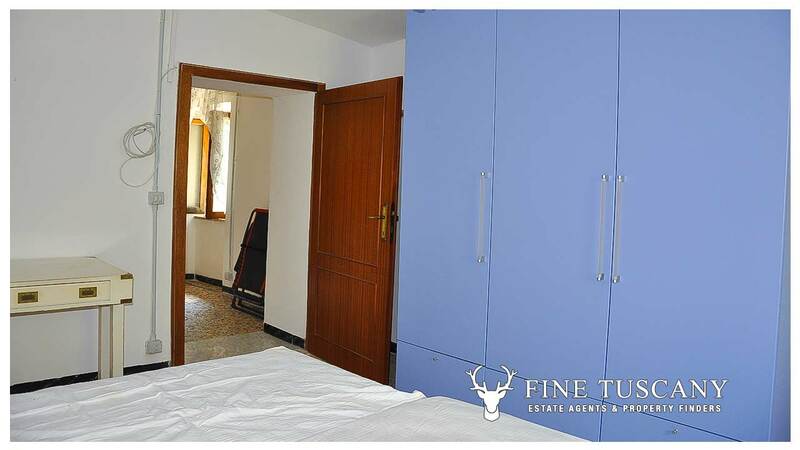 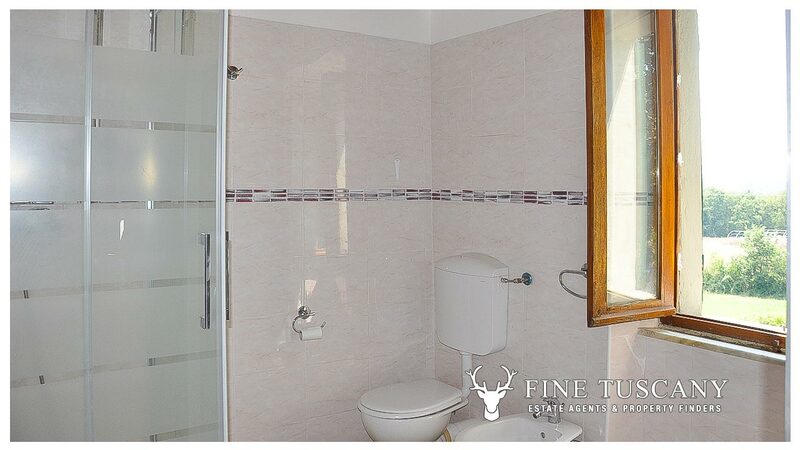 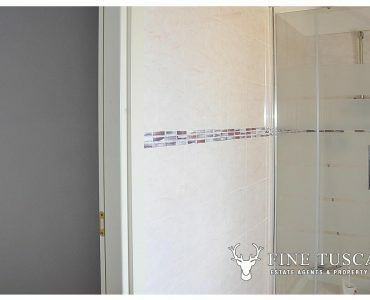 If you are interested in buying this property, you have to view. 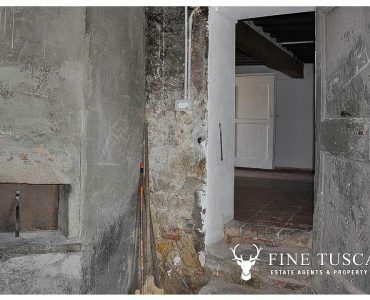 Once you have viewed the property and decided to make an offer please contact us and we will assist further. 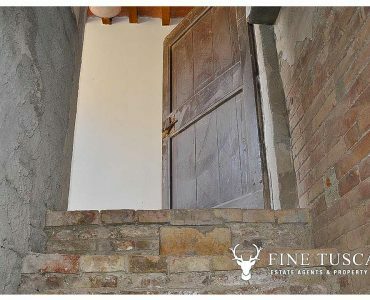 We will require evidence of your ability to proceed with the purchase, if the sale is agreed to you. 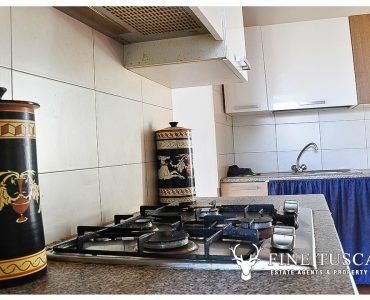 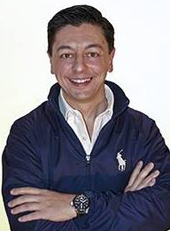 The successful purchaser will be required to produce adequate identification to prove their identity within the terms of the Money Laundering Regulations. 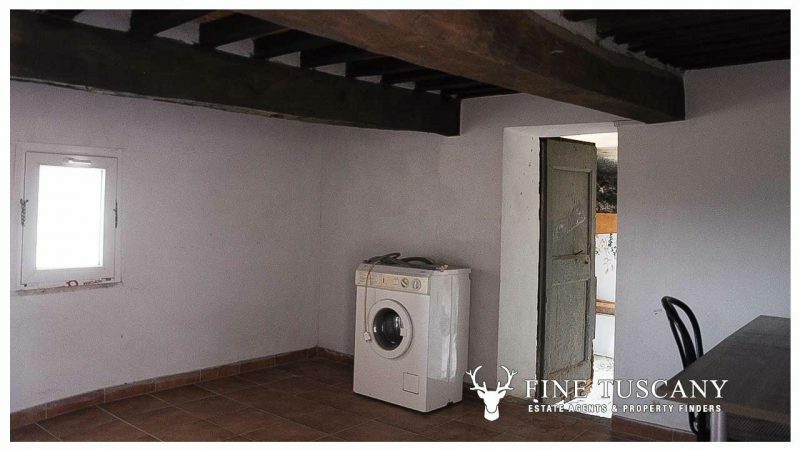 Appropriate examples: Passport/Photographic Driving Licence and a recent Utility Bill. 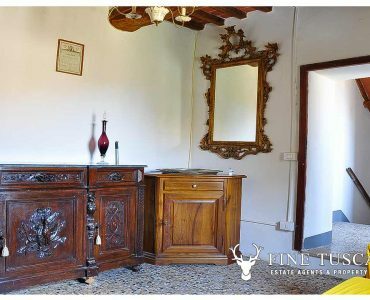 Fine Tuscany di Trenti Alessandro and any joint agents for themselves, and for the Vendor of the property whose Agents they are, give notice that: (i) These particulars are produced in good faith, are set out as a general guide only and do not constitute any part of a contract (ii) No person in the employment of or any agent of or consultant to Fine Tuscany di Trenti Alessandro has any authority to make or give any representation or warranty whatsoever in relation to this property (iii) Measurements, areas and distances are approximate, floor plans and photographs are for guidance purposes only. 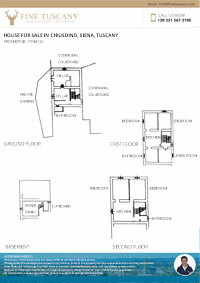 Dimensions shapes and precise locations may differ (iv) It must not be assumed that the property has all the required planning or building regulation consents. 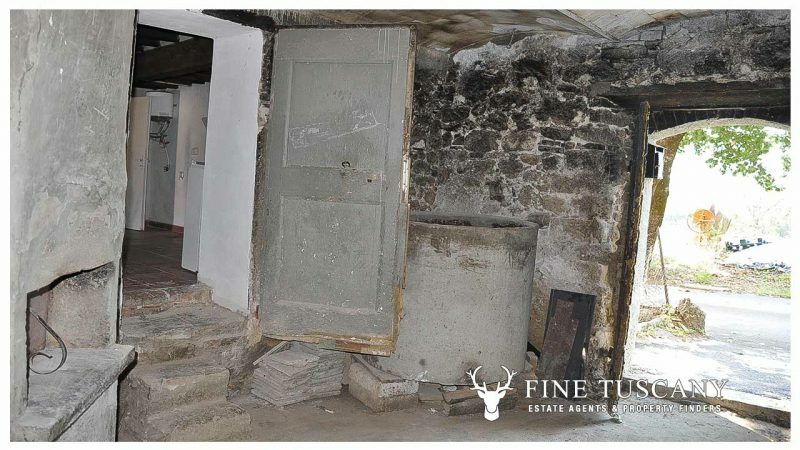 Disclaimer: indication on the map does not show the location of the property, but only the general vicinity.